He travels and speaks extensively in Latin America, Asia and Africa on the subject of lightning; surges and mitigating their impact on profitability.After graduating from Texas Tech University in Lubbock Texas, Edwards spent 9 years in the Telecommunications sector prior to founding Energy Control Systems in 1987 as a Texas based corporation selling surge suppression and UPS systems. The company has evolved into a global power quality products and energy efficiency concern with operations spanning South America, Asia and Africa. For additional information and short history on ECS see our About Us page. Juan, from Lima, Peru, began work at Energy Control Systems in 2001, beginning his duties as District Manager in charge of the Pacific coast of South America, leading Chile, Bolivia, Peru, Ecuador and Colombia. In 2007 he was promoted to Vice President for Latin America and his first action was to hire John Salazar of Chile to manage Argentina, Chile, Bolivia, Paraguay and Uruguay, an area that began to develop more strength. In the ensuing years he added a manager for Andina Region as well as Brazil manager in 2014. Meanwhile Juan still works to continue securing distributors throughout Latin America. 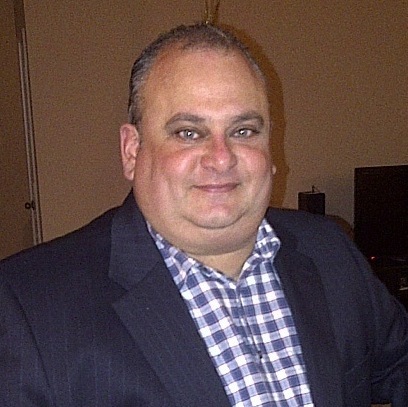 During his 13 years with the company he has had the invaluable support of the entire ECS team. 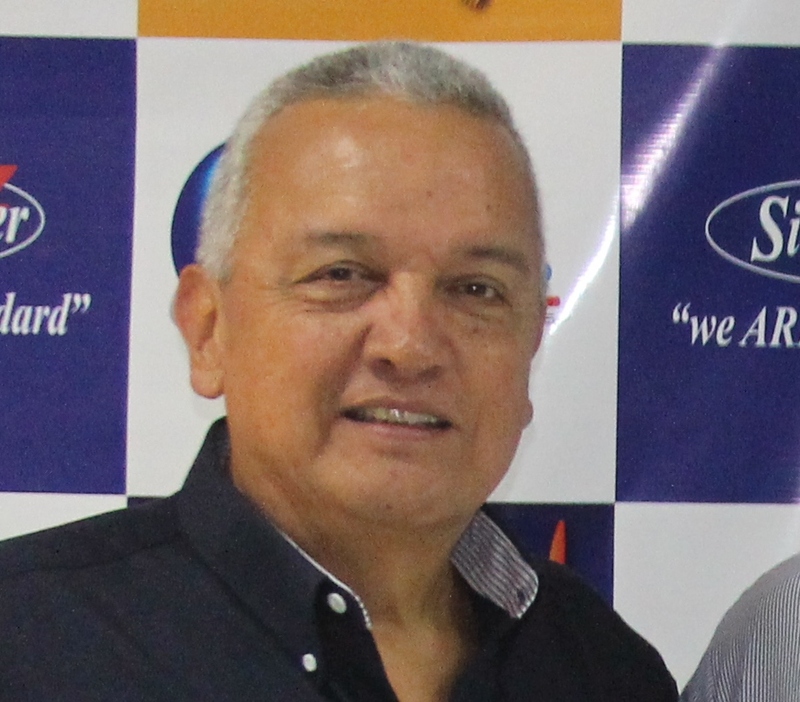 Juan is confident that the coming years will provide steady growth in the company including managers, distributors and clients. Started working at Energy Control Systems in August 1997. She held an accounting clerk position for her first year and has since moved on to becoming the head of the accounting department. She has 20 plus years of accounting and administrative experience, with a Business Administration in Accounting degree from The University of Texas at Arlington. She is currently responsible for the logistical support for the international sales division of Energy Control Systems. As the international company that we are; she handles the exportation, importation, and logistical needs of all the sales representatives concerning the management of their customer relations. 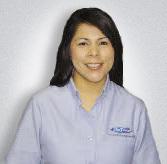 Neftali brings over a decade of experience to our International team working with SineTamer in South America. 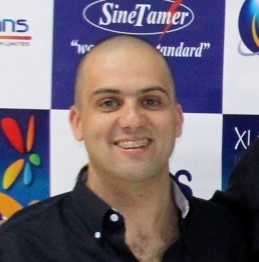 After spending nine years with two different distributors in Colombia and Venezuela, he was invited in 2010 to join the ECS team as Andean Regional Manager. He began by managing the Colombia, Venezuela, Ecuador and Panama territories. In the past 4 years we have added El Salvador, Costa Rica and Guatemala to his region. His great belief in the Sinetamer product and love for his work is evidenced in his continued push to help each distributor reach their sales goals for the year. was born in Madison, Wisconsin, USA in April of 1965. He is a graduate of“Universidad del Zulia”, Maracaibo, Venezuela, in Electrical Engineering. His career experience includes Project Design for the Oil and Gas Industry for more than 12 years. Also has experience in Energy Backup and Power Quality Systems as Sales and Technical Support Executive, working for Sugelca and Sinetamer - Venezuela. He has provided several energy quality solutions, based on TVSS protection, for the Oil and Gas Industry, and Telecommunication companies. Has been working for Energy Control Systems since 2010, as Sales Engineer and Technical Support for Latin America. Dustin comes to ECS with a degree in Public Relations from the University of Texas Austin. He started work with ECS on a contract basis in July of 2008 and came on full time in January 2009 as the Communications Director. He mainly oversees corporate branding, website and communications efforts. Since then, he has acquired several other roles around within the company including but not limited to IT, Networking and Financial Analysis and property manager for our building. Julio is an Electronics engineer with a degree from the Catholic University of Uruguay, Graduating in 2010. During the years of 2009 and 2010 was professor of the Faculty of Engineering of that University, and worked as a microelectronic designer at the company Chipmate SA. From February 2011 to May 2014, Responsible of Technology for Industry in CONATEL SA, especially advising on automation of industrial processes, SCADA monitoring and control systems, and Surge protection systems. 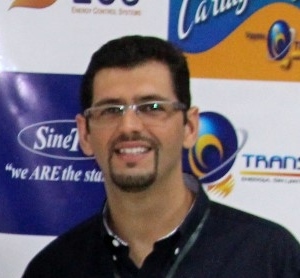 From 2014, He joined ECS as the Mercosur's Manager for Sinetamer. 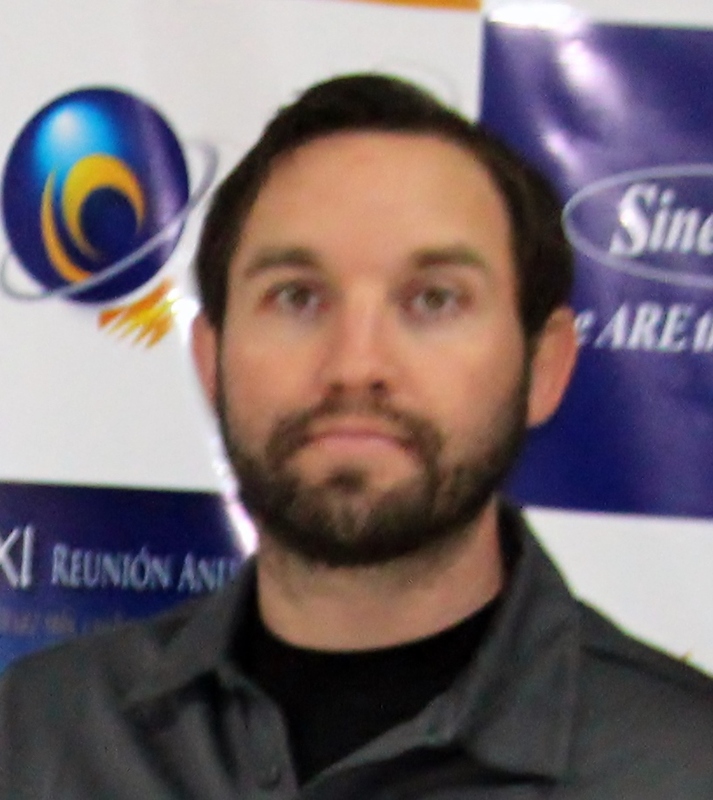 Andre has degree in Industrial Automation Technology from the Catholic University of Santa Catarina. Andre comes to ECS with a 15 year work history background with WEG Autmomation. Andre has key skills in the motor control centers, medium voltage switch gear, variable frequency drives and soft starters. With his aptitude for the support internal customers, assisting in the preparation of technical and commercial proposals, analysis of machines and processes, interpretation of electrical design and use of products and equipment, he will be a key player in the development of Brazil. 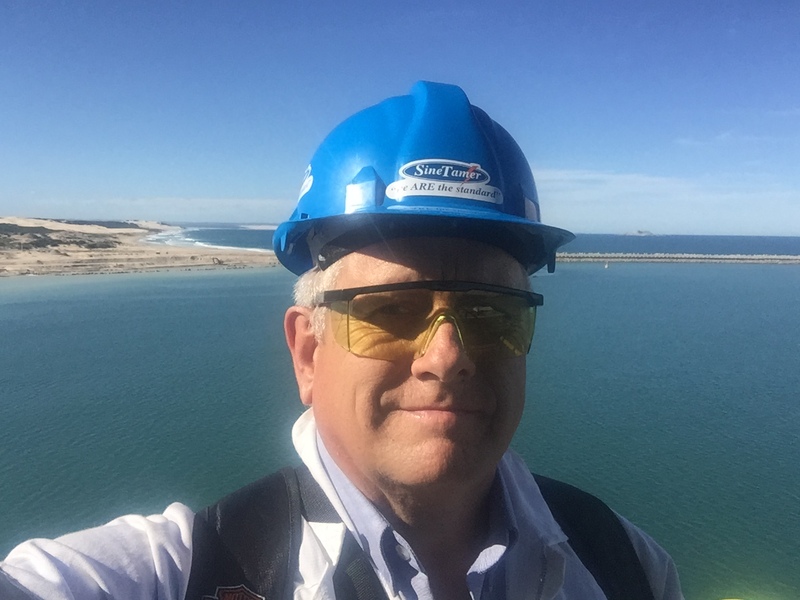 With 12 years’ experience in power protection and power quality, during this period Marius spent five and a half years in focused SineTamer sales and marketing in South Africa and 12 African countries while helping to introduce and bring to market the product line to the African continent. Previous work experience includes three years at Mercedes Benz motor assembly plant in East London, South Africa helping to drive corporate goals in efficiency and production. Two years in the timber trade, six years in power tool, woodworking and steel fabrication machine sales and two years in construction.